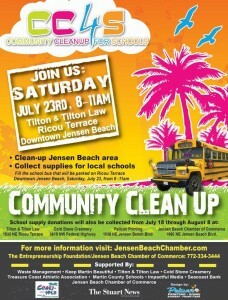 The Entrepreneurship Foundation, Inc. and Jensen Beach Chamber of Commerce Education Committee have partnered together for the 3rd annual Community Cleanup for Schools (CC4S) event beginning at 8 a.m. on Saturday, July 23. 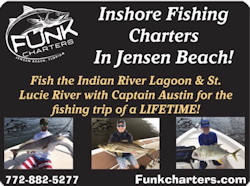 The event will include opportunities for clean up volunteers to also donate school supplies for students attending Jensen Beach area schools. 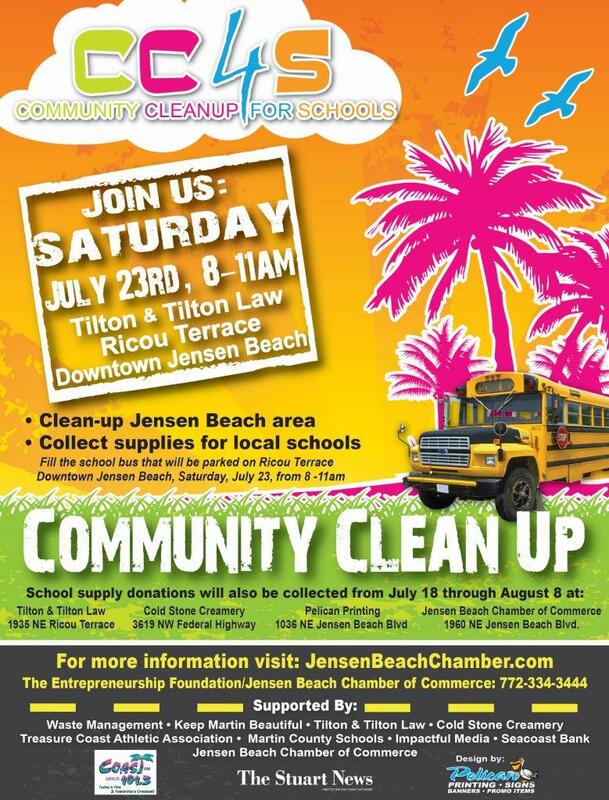 Registration, cleanup supplies pick up and school supply drop off will all take place at Tilton & Tilton Law office located at 1935 NE Ricou Terrace in Downtown Jensen Beach beginning at 8am. Volunteers will be on hand to collect school supplies at a school bus that will be parked on Ricou Terrace in Downtown Jensen Beach, Saturday, July 23 from 8am to 11am. For those individuals who are unable to participate on the day of the cleanup, school supply donations will be also be collected from July 18 through August 8 at the following locations: Tilton & Tilton Law office, 1935 NE Ricou Terrace, Downtown Jensen Beach; Cold Stone Creamery, 3619 NW Federal Highway in Square One Plaza, Pelican Printing, 1036 NE Jensen Beach Blvd. 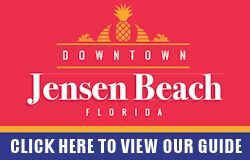 in Commercial Plaza and the Jensen Beach Chamber of Commerce, 1960 NE Jensen Beach Blvd., Downtown Jensen Beach. The event is being supported by: The Entrepreneurship Foundation, Waste Management, Keep Martin Beautiful, Tilton & Tilton Law, Cold Stone Creamery, Treasure Coast Athletic Association, Martin County School District, Pelican Printing, Impactful Media, Coast 101.3 FM, Seacoast Bank, The Stuart News and the Jensen Beach Chamber of Commerce. Businesses and individuals who have adopted a road in the Jensen Beach area through Keep Martin Beautiful are also encouraged to participate and clean up their adopted streets. 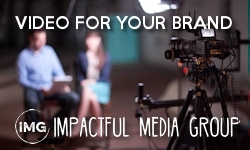 To participate call (772) 334-3444.